One of the most notable field hockey players in the game, Simon Mantell is an internationally recognised star of the sport. The Somerset-born sportsman made his international debut in 2005, playing for England against Ireland at Beeston. In 2006, he was part of the Men’s Hockey World Cup squad that went on to finish fifth in the tournament and has had great success ever since. In 2010 and 2011 Mantell took part in the Champions Trophy and in 2009 was part of the winning team at the EuroHockey Championships. Next to playing for England, Mantell has competed for Great Britain and played a key part of the winning team that played in Chile at an Olympic qualifying event. A regular Commonwealth Games veteran who has taken part in the tournament in 2006, 2010 and 2014, Mantell also competed at the 2008 Summer Olympics. 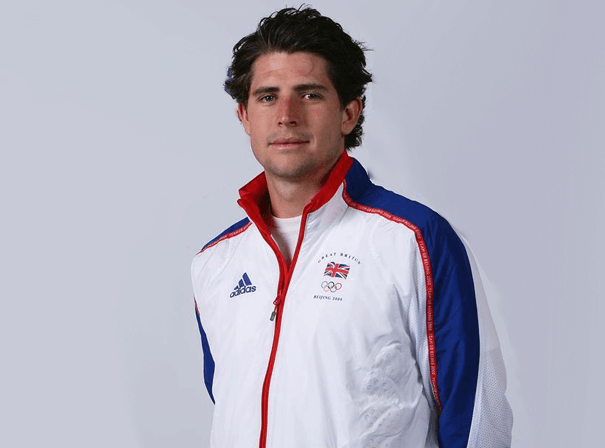 A graduate of the University of Birmingham, he has played club hockey for the likes of Reading, with whom he started his career, as well as HGC in the Netherlands, Wimbledon, and the Mumbai Magicians. A Bachelor of Commerce, Mantell is also a part-time Desk intern at Goldman Sachs in the Securities division and is a keen golfer and traveller. In all he has scored 44 goals in 139 caps for England and continues to be a key player in the global field hockey world.